Archer Exploration (ASX:AXE) has penned a deal with Urbix Resources for preliminary purification testing of graphite from its Campoona Graphite Project to identify grades suitable for battery and energy storage applications. 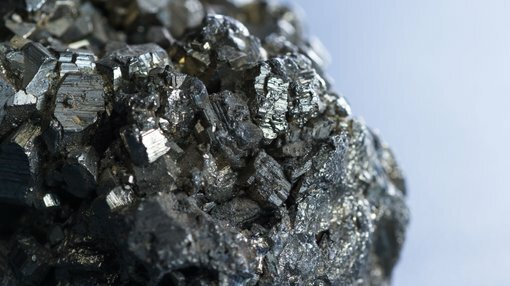 Urbix has developed a low-temperature, non-oxidative purification technique which reduces the input costs and environmental impacts whilst still yielding graphite grades suitable for lithium-ion batteries and energy storage technology. The Memorandum of Understanding (MOU) signed is for initial work related to the suitability of AXE’s Campoona graphite using Urbix’s proprietary purification processes and notes that consideration would be given to the joint development of additional purification process optimisation, technology licensing, and toll processing services for Campoona. Urbix specialises in all aspects of the graphite value chain. They have developed proprietary methods for environmentally conscious purification of various graphite and graphene products and advertises that their graphite is the most responsibly produced in the world. In December 2017, Urbix agreed to buy up to 11,000 tpa of graphite concentrate from ASX listed Battery Minerals Ltd (ASX:BAT) in accordance with the terms of an offtake agreement between the parties. The deal follows an announcement on April 6 outlining results from technical analysis undertaken by AXE and The University of Sydney that confirmed graphite from the Campoona deposit is structurally near-perfect down to the atomic scale and that the intrinsic physical properties of the graphite confirm that it is suitable for use in batteries and the production of graphene.